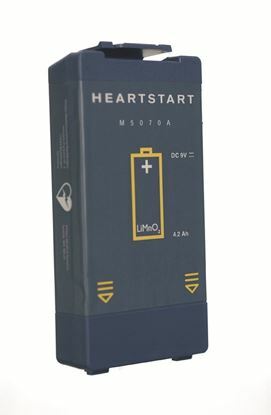 Although labelled Adult, these pad packs can also be used on a child in an emergency (according to Australian Resuscitation Council guidelines). 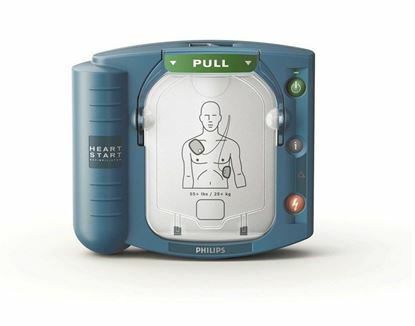 The AED will automatically sense if it is a child and the prompts adjust automatically. Useby service approx 2 years. We supply these consumerables delivered direct from Laerdal so you get the freshest product for the longest serviceable life. Given this arrangement, prices may change without notice. please contact us for bulk purchases to see if we can offer a discount.